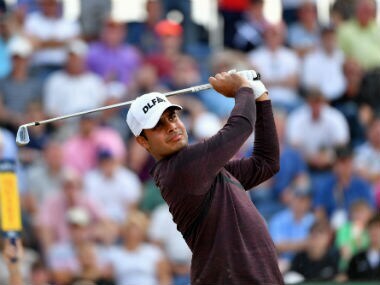 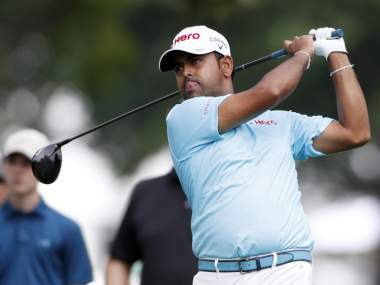 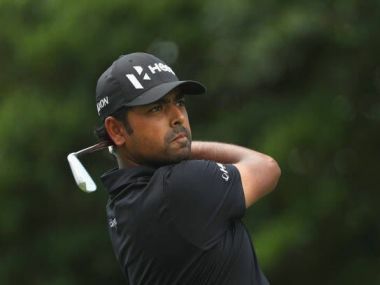 Anirban Lahiri and Gaganjeet Bhullar are making their second appearances in the World Cup of Golf this week. 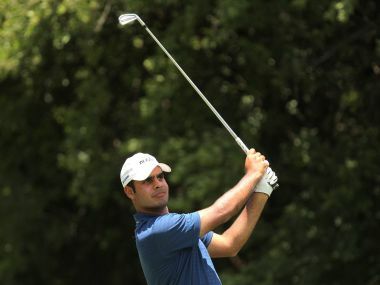 Lahiri first partnered Bhullar in the team event in 2013. 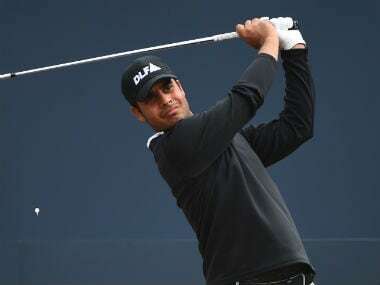 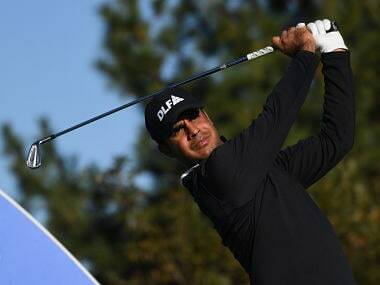 It will be Sharma’s first golf World Cup appearance, while Lahiri plays for the second time. 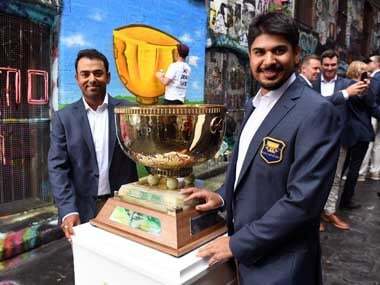 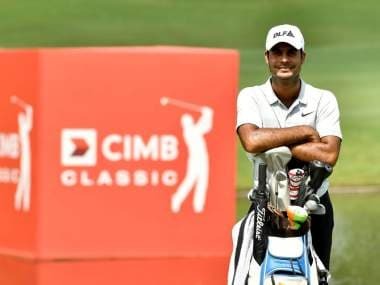 It will also be a great chance for both Sharma and Lahiri who will also be hoping to make the Internationals Team for the 2019 Presidents Cup at the same venue.